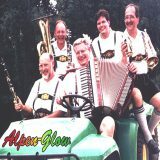 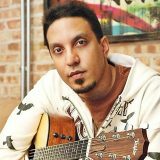 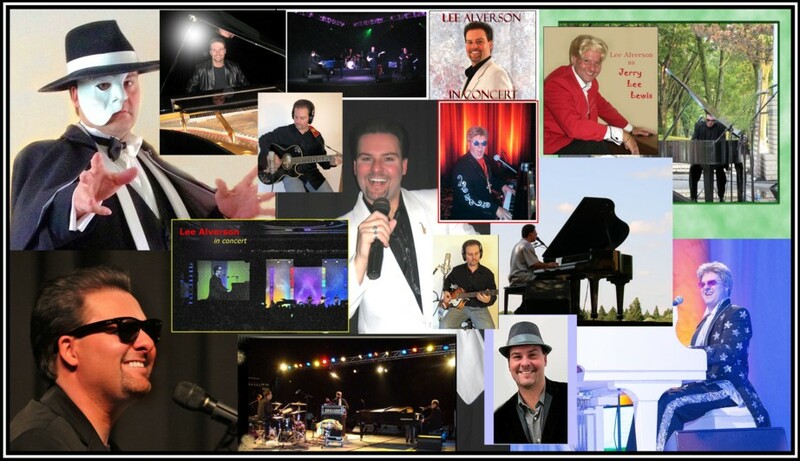 "Pittsburgh's Piano Man" - a multitalented pianist and stage performer who performs a variety of musical styles. 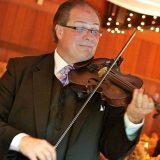 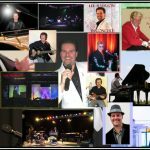 Musician, performer and composer Lee Alverson is a well-known Pittsburgh entertainer, most popularly recognized as “Pittsburgh’s Piano Man” for his solo piano performances, along with his The Phantom of the Opera and Elton John tribute shows. 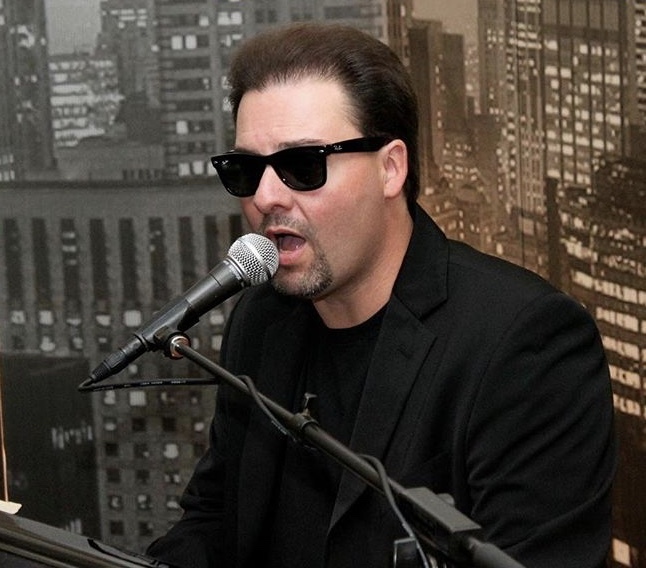 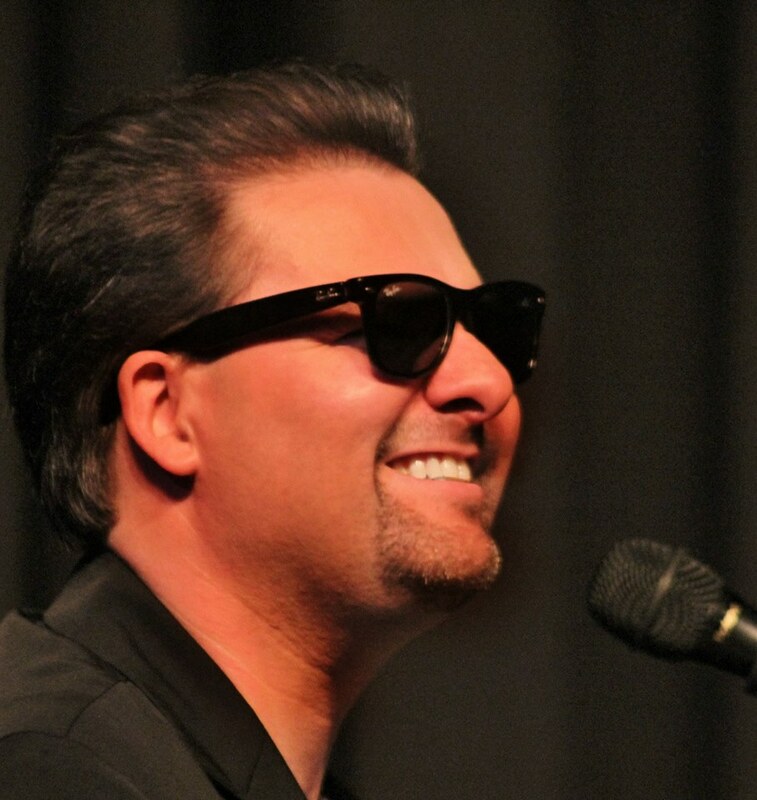 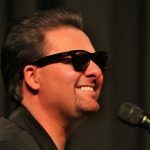 A multi-talented pianist and stage performer, Lee offers a variety of musical styles to fit the bill for your event, including classy instrumentals and easy listening background music to high-energy hits from “the roots of rock n’ roll” (Buddy Holly, Jerry Lee Lewis) to Elton John and Billy Joel. 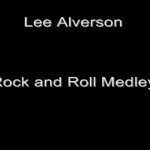 Lee has shared the stage with Barry Manilow and The Beach Boys, and composed music for various TV and film projects. 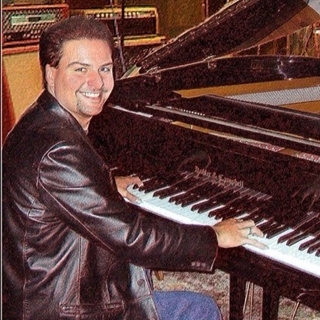 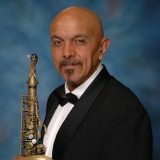 He has provided scores for video, film, television and commercial projects, including writing the official theme for The American Bald Eagle Foundation and writing the acclaimed score for The Flight 93 National Memorial 9/11 Anniversary. 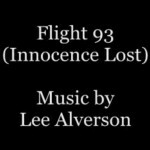 The song, Innocence Lost, has also been included in a John F. Kennedy Documentary film project. 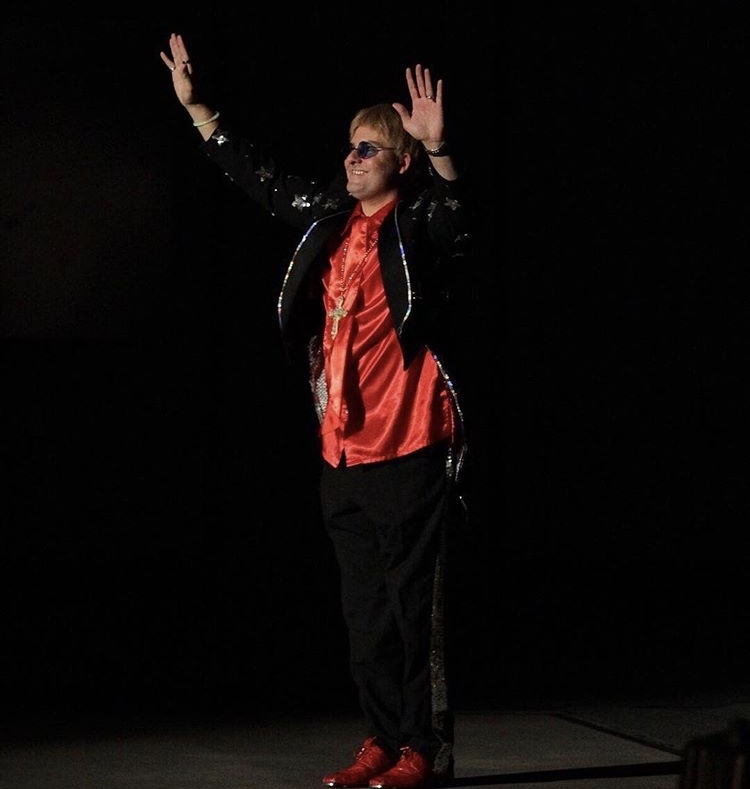 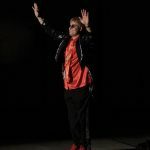 Currently, Lee is recognized as one of the world’s premier Elton John Tribute Artists. 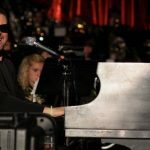 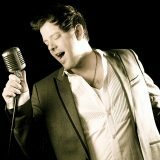 The success of the act has enabled him to take on the roles of other rock legends which include Billy Joel and Jerry Lee Lewis.